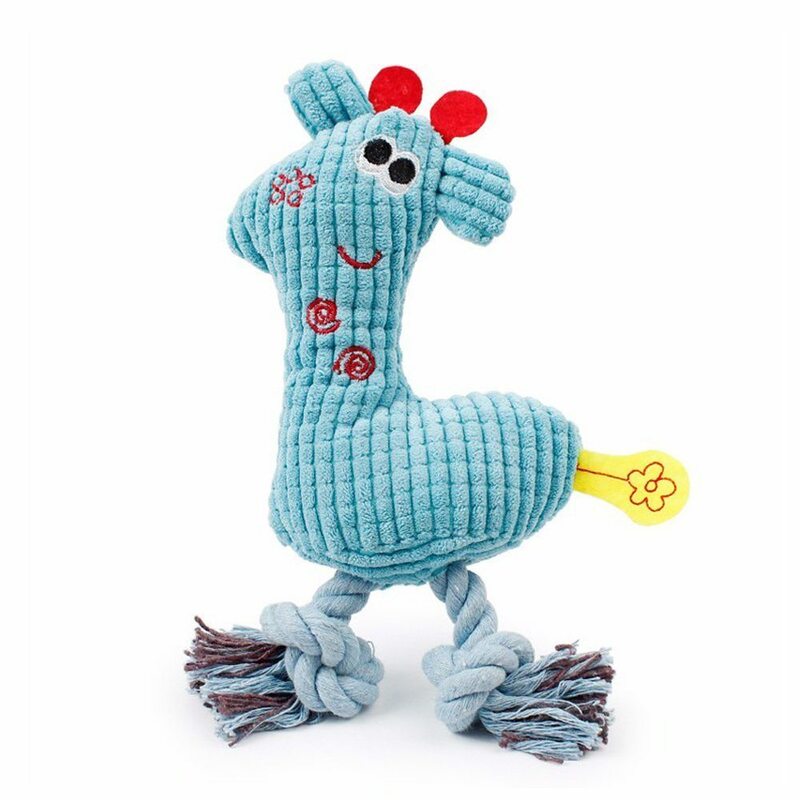 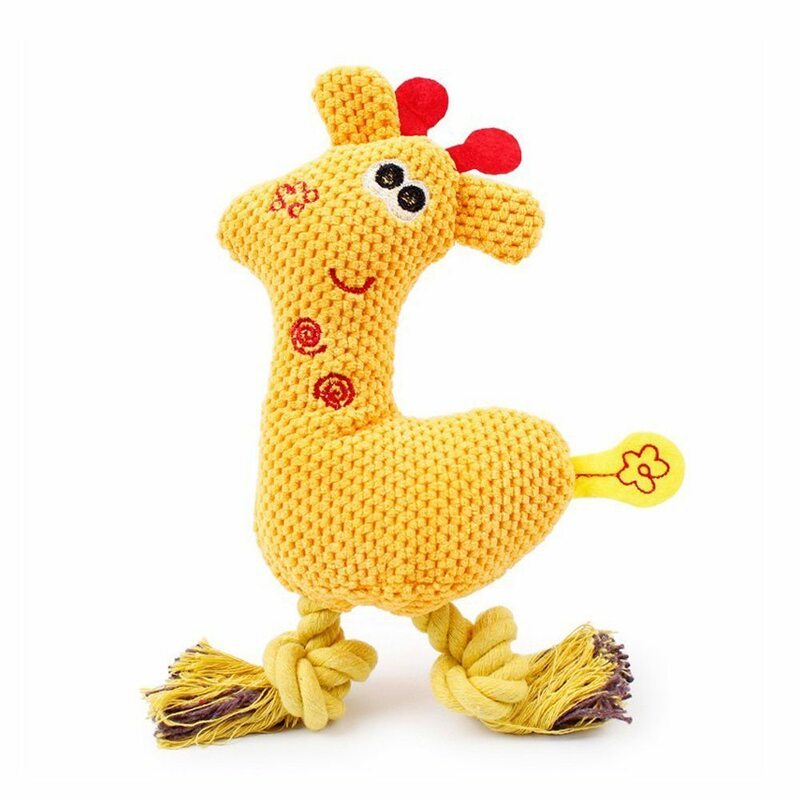 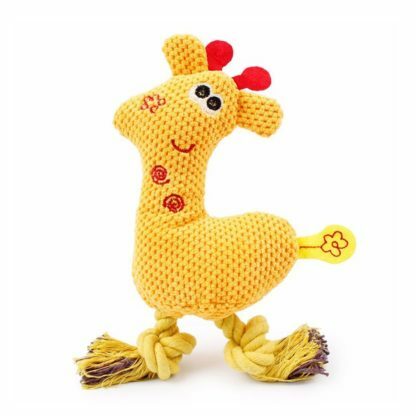 This giraffe model for squeaker dogs provides the best way to an efficient dental therapy while keeping things. 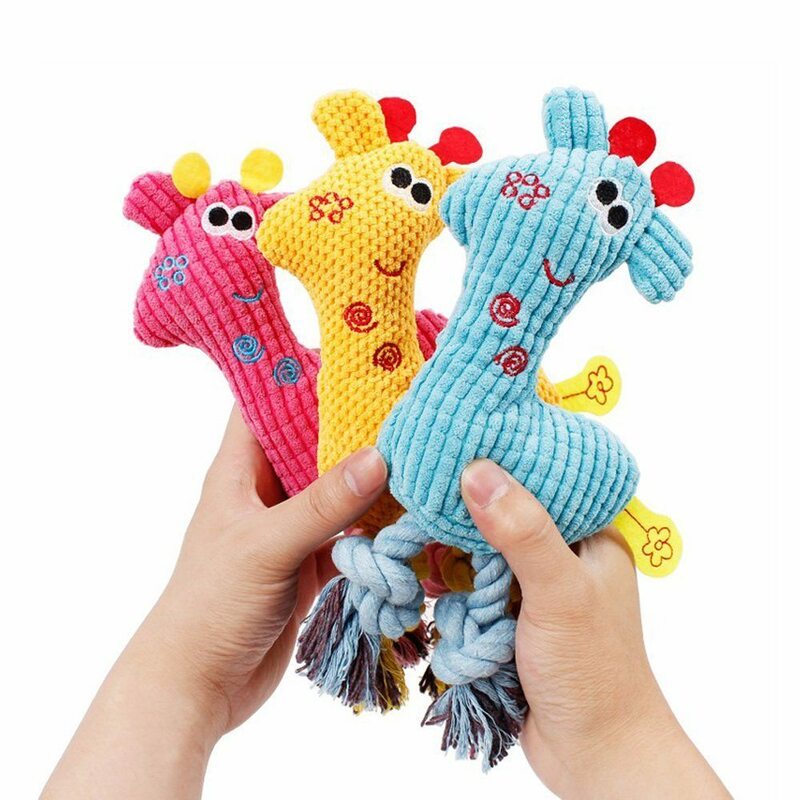 It is durable, versatile, and made with 100% non toxic material. 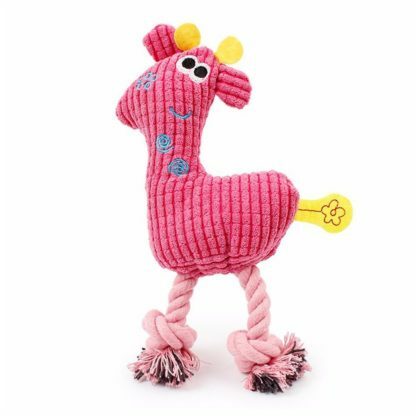 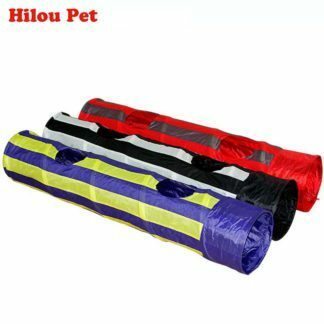 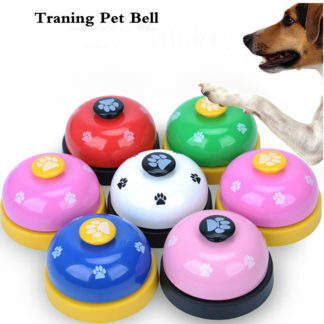 Getting this amazing chew toy for your dog will not only benefit your pet’s teeth but will also reduce the boredom. 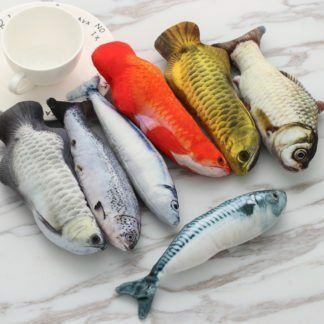 You can either use this chew toy for your dog or as a home décor. 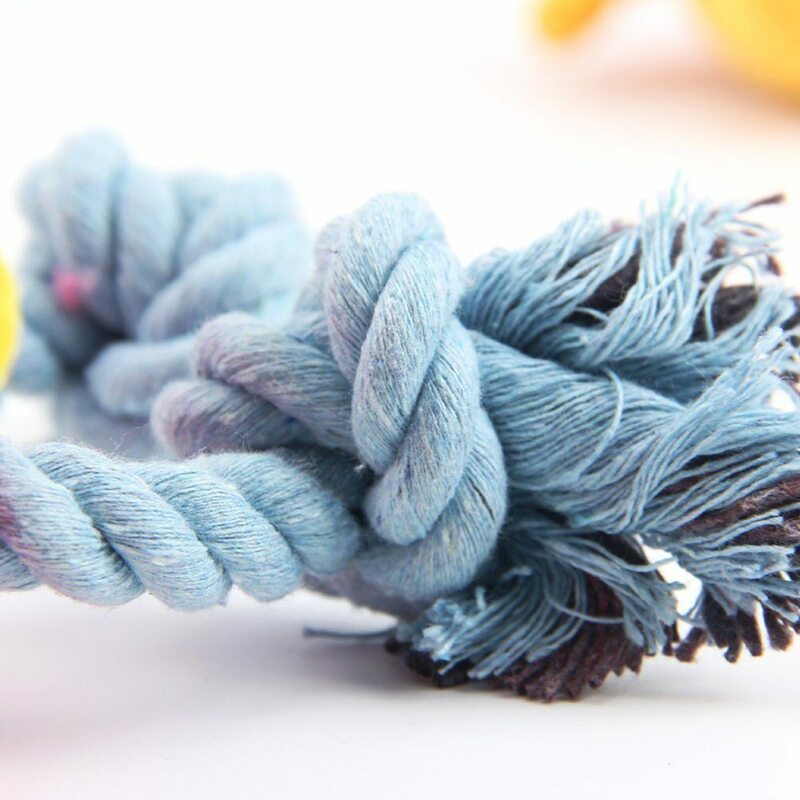 It complements the décor and blends in everywhere due to its bold colors.